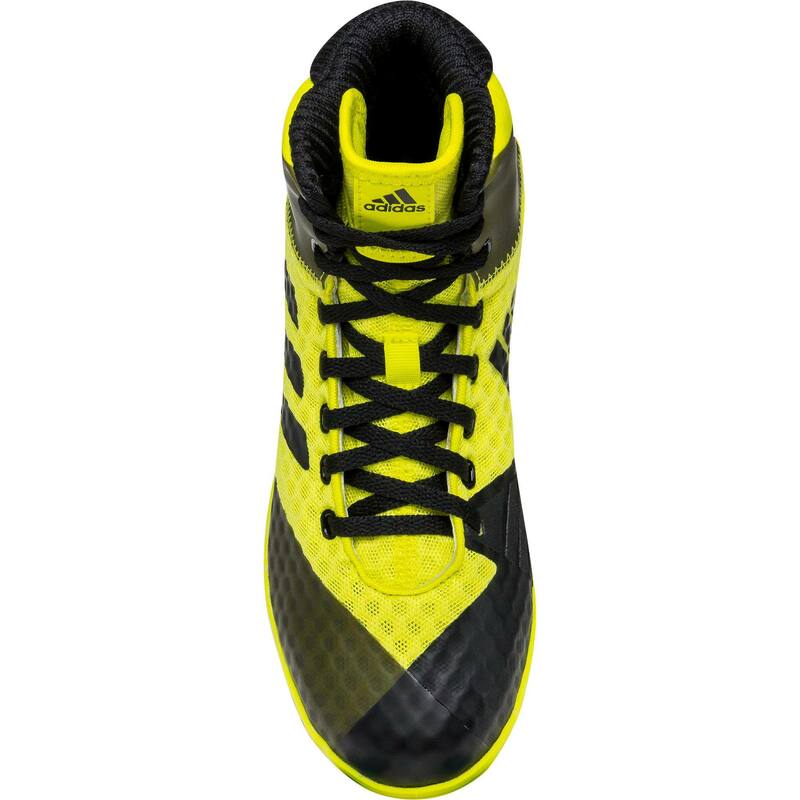 Adidas must have been using some extra spell casting while they were designing the new Adidas Mat Wizard 4. At least that’s what we think, how else do you explain maybe the most advanced youth shoe ever? 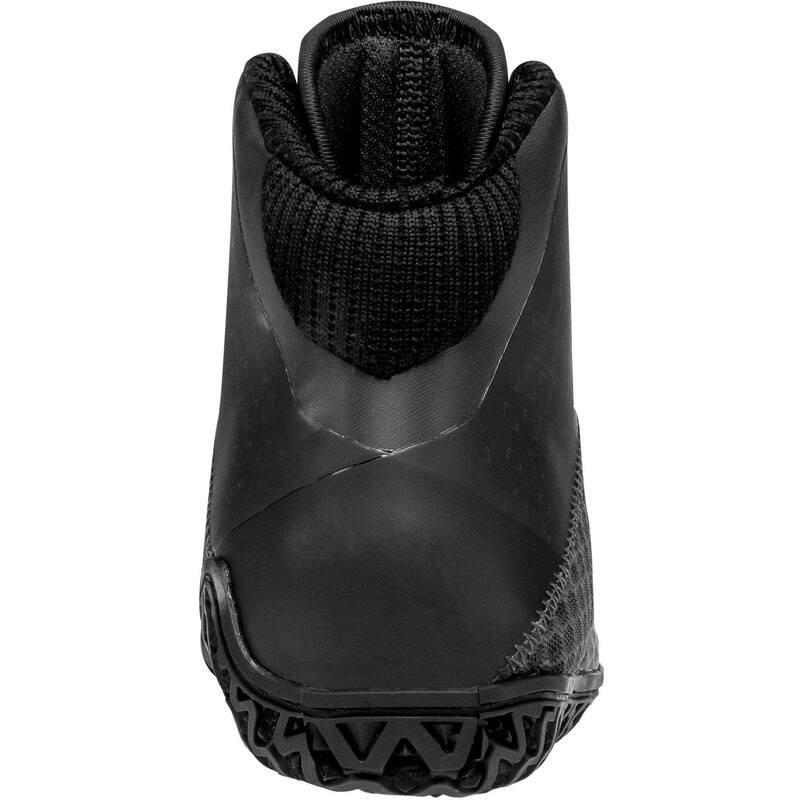 Only wizards themselves could create a shoe like the Mat Wizard 4 that features an extremely advanced upper, flexible and durable sole, and max breathability; all in a small size. 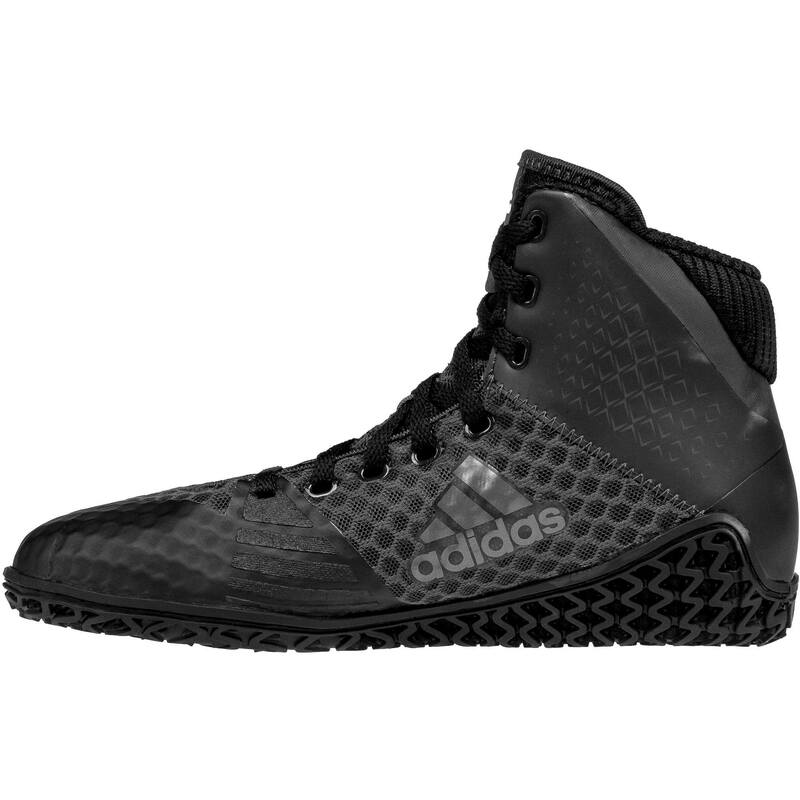 Adidas packs a lot of punch into its new youth line that is made to not only create champions, but true mat wizards. 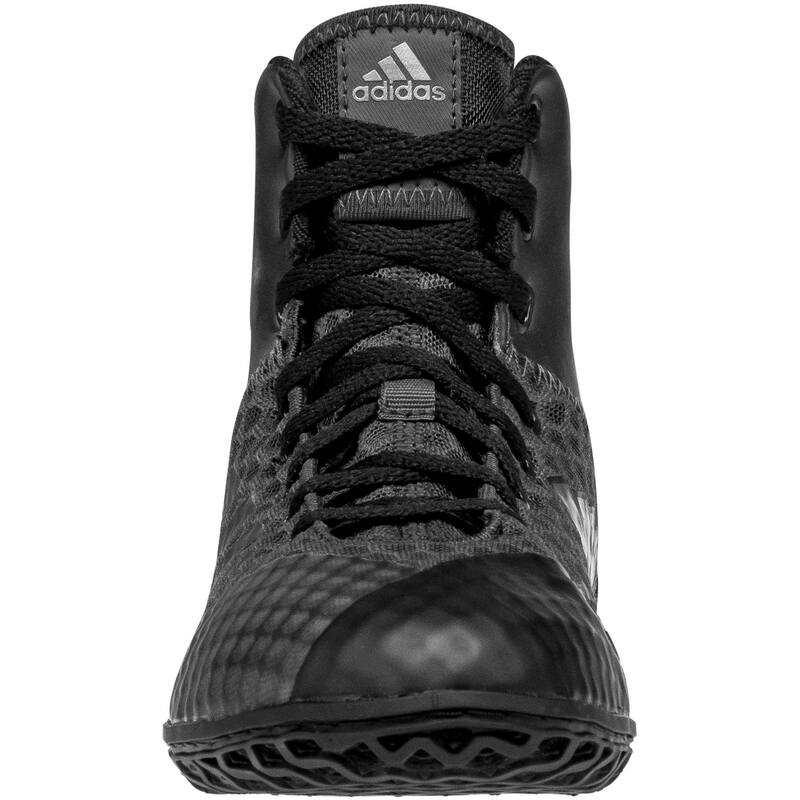 Working their magic on the upper, Adidas created the Mat Wizard 4 youth to be a mid-cut shoe that still has great ankle support and comfort, just like a more conventional high-cut boot. 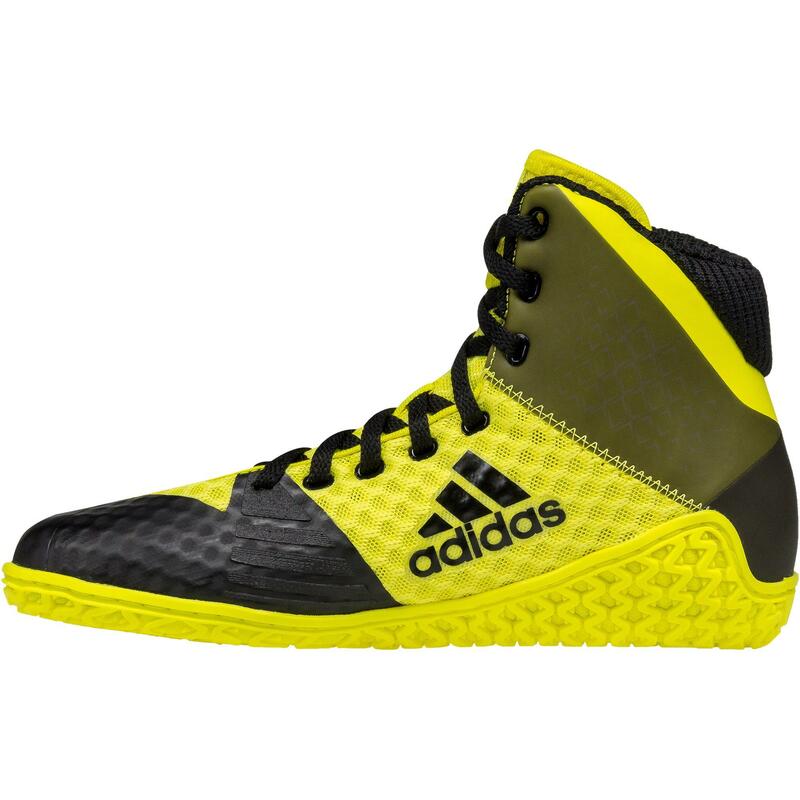 Arguably one of the most important aspects of a youth wrestling shoe is an effective lace garage. No kid wants to have their laces flying around, have their match stopped for untied shoes, or have sticky fingers from taping shoes. The Mat Wizard lace guard is like a slick trick that will make these problems and shoe laces “disappear”, right into its comfy pocket. 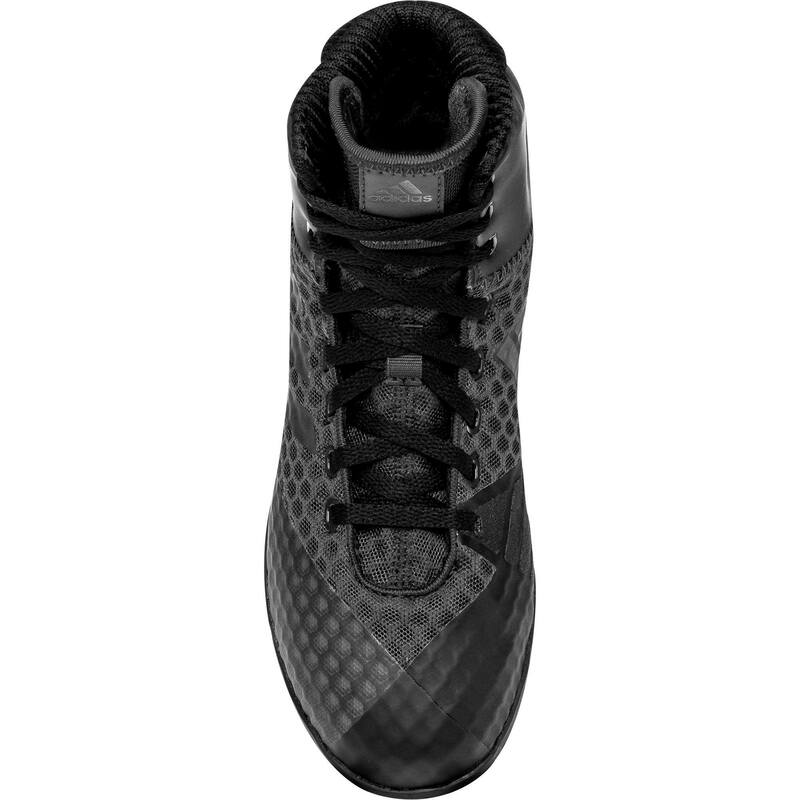 Paired with the lace guard is an extremely well built and advanced upper made of durable fabric, breathable mesh, and synthetics that allow feet to stay dry going from practice to matches. 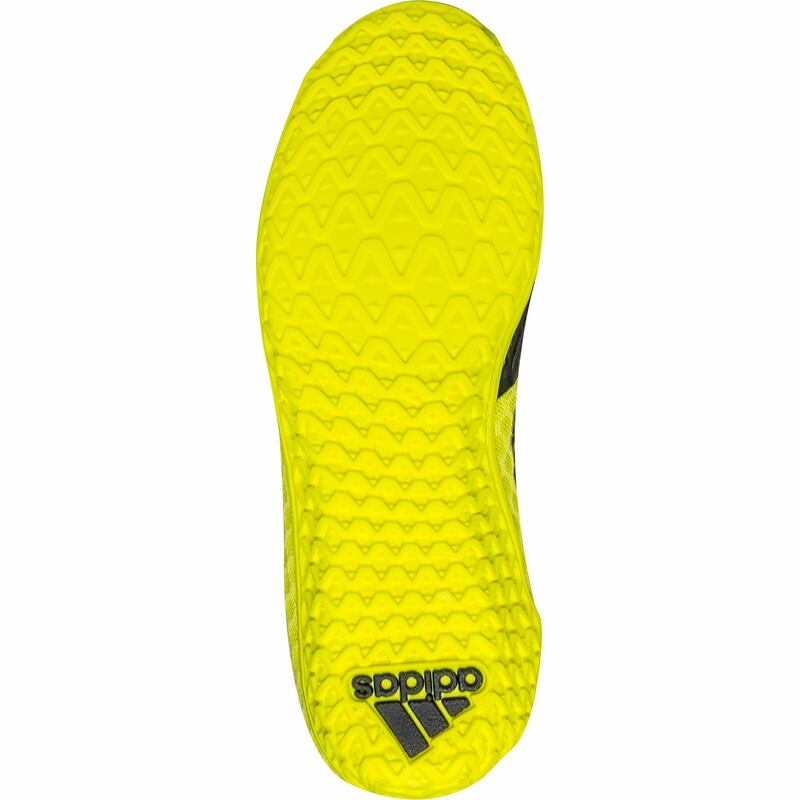 The TPU stripes on the side of the shoe are actually a sneaky new technology that Adidas has implemented that allows for the Mat Wizard 4 youth to be extremely comfortable with a sock like fit. 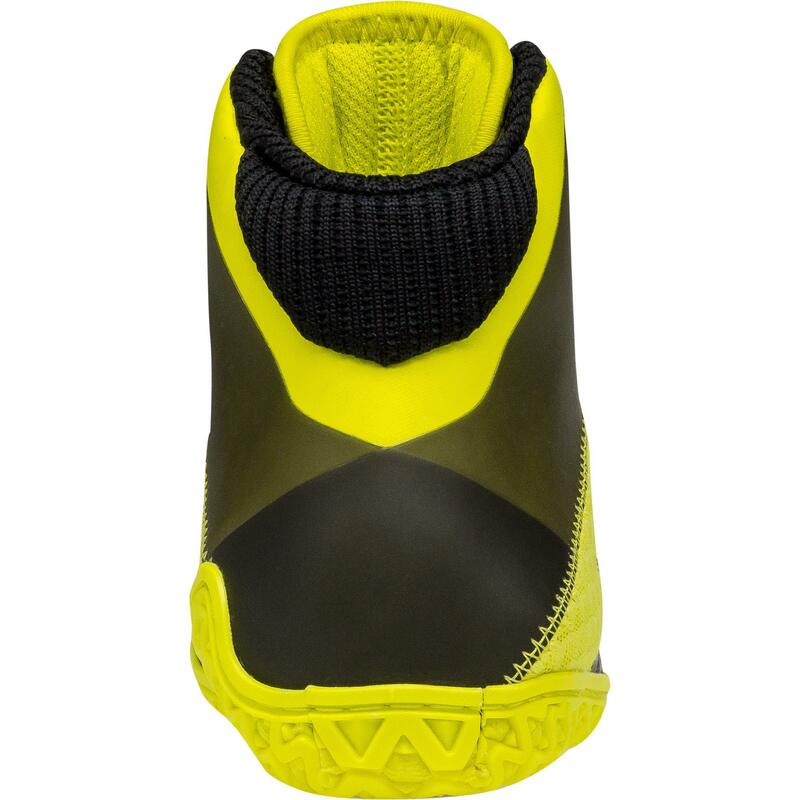 Inside of the highly flexible and traction filled sole of the shoe is a very well made EVA foam midsole that creates a comfortable angle to help keep you on your toes. Kids are already fast. Like really fast. So, imagine how quick those feet would be when they’re on their toes already. 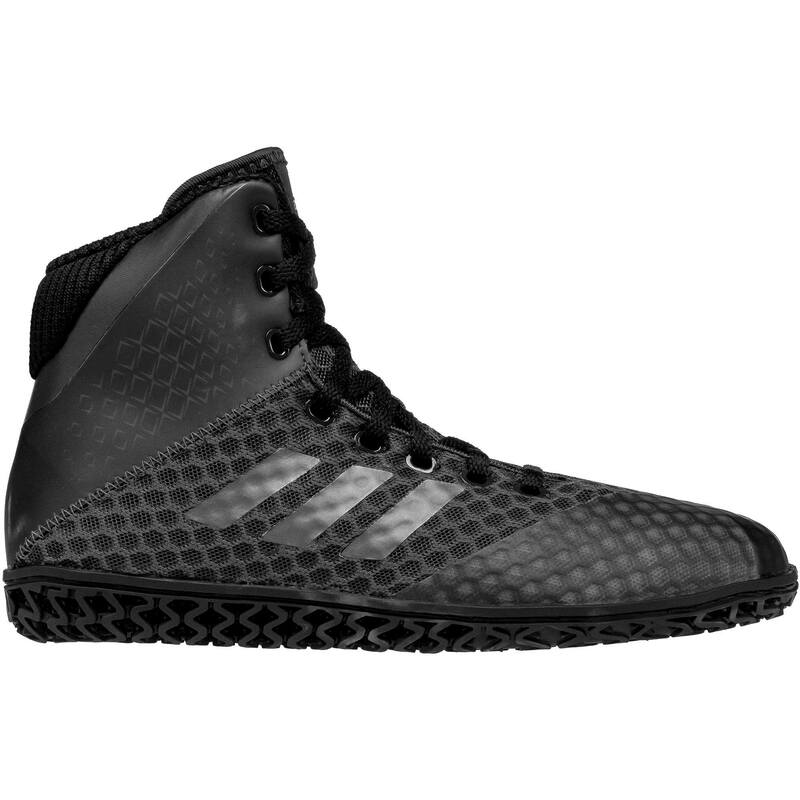 The soles of the Adidas Mat Wizard 4 youth are some of the most advanced soles ever seen on a youth wrestling shoe. The grip runs high up on the ankle and gets maximum drive from every single angle on the mat. 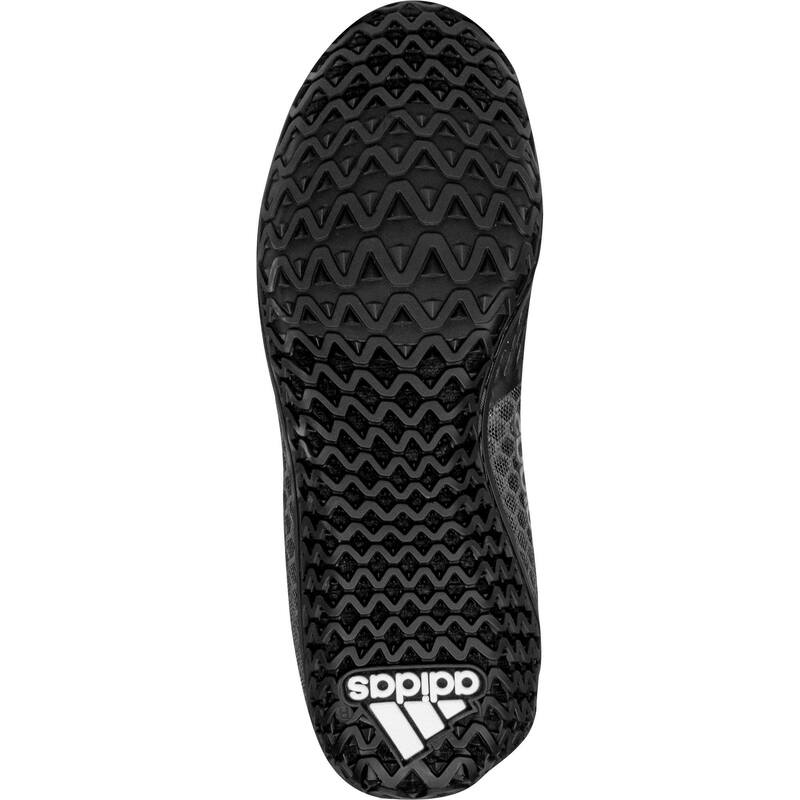 The wizards at Adidas have figured out something a lot of other shoe brands haven’t yet; how to have maximum grip shoes while having maximum flexibility. 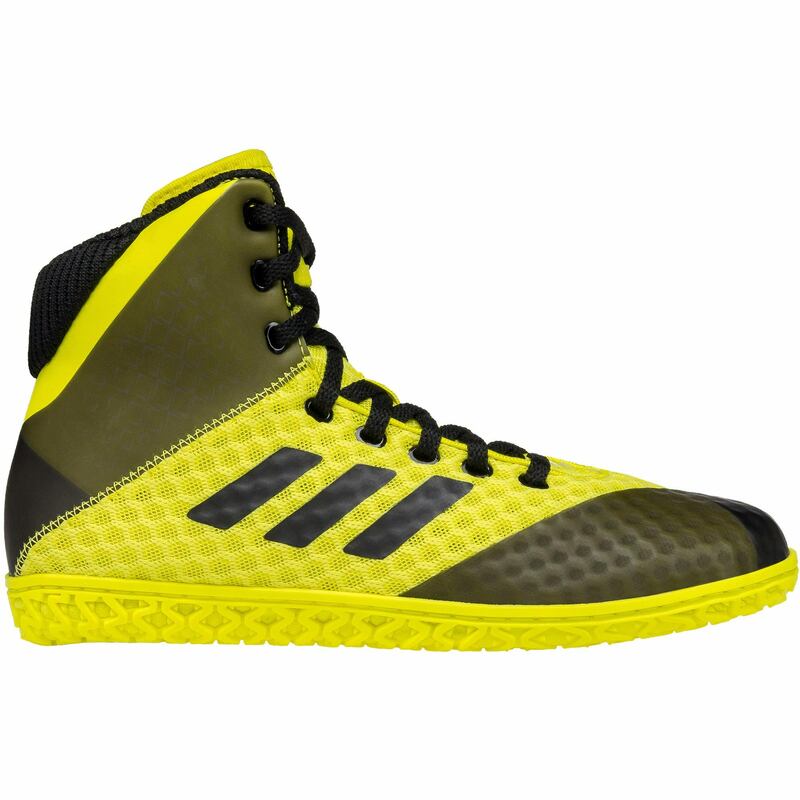 The Mat Wizard 4 youth truly has set the new bar of youth wrestling shoe potential. 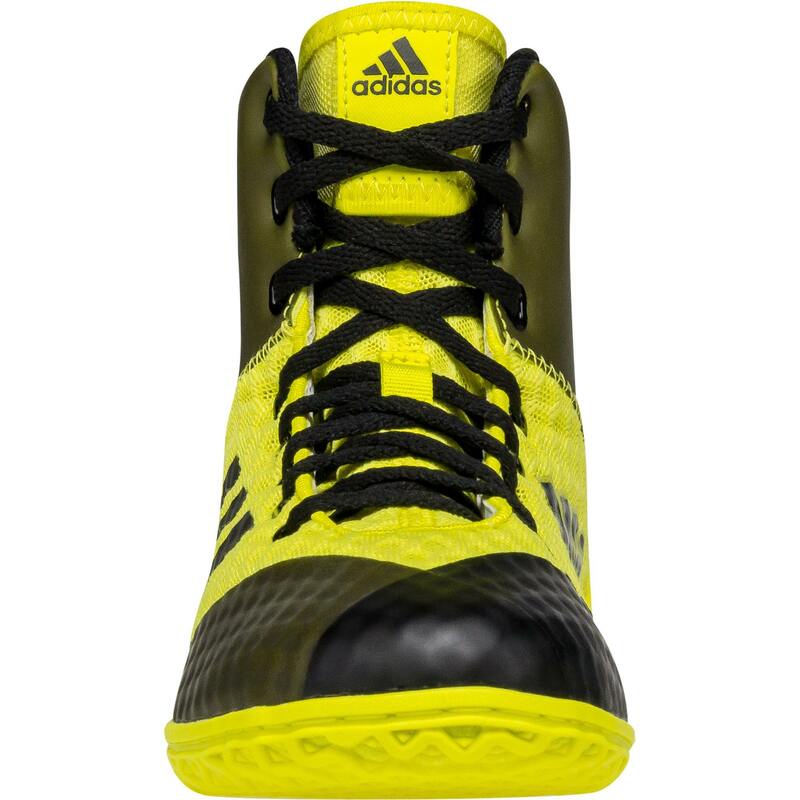 There may only be one other Adidas wrestling shoe as technically advanced as the Mat Wizard 4, and that shoe came out two years ago titled the Adidas “Rio”. While no youth sizes were available, this shoe was the most advanced shoe on the market at the time and its price point reflected it (a whopping $199.99). The Mat Wizard 4 youth surpasses the Rio’s technicalities and also checks in at more than half the price! If you are looking for one of the most advanced youth shoes ever, while saving a large chunk of change, then you should give the Mat Wizard 4 youth a whirl. No magic wand or robe required.